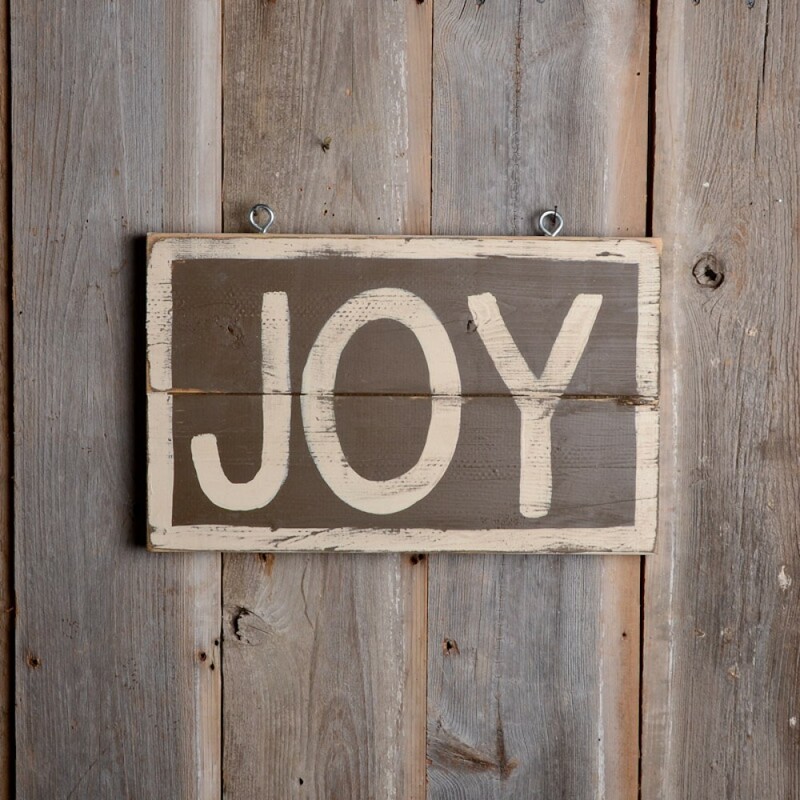 In that little burst of admonition, Paul gives us a snapshot of the life of joy that God intends for his children. Not only his children in easy circumstances, but even those like the Thessalonians who were under serious threat of harm, persecution, and loss. Rejoice in the Lord always; again I say, Rejoice. Let your moderation be known to all. Be not anxious as to anything. The Lord is at hand. but in every prayer let your requests be made known to God, with giving of thanks. For, in the first place, he would have us hold God’s benefits in such esteem, that the recognition of them and meditation upon them shall overcome all sorrow. And, unquestionably, if we consider what Christ has conferred upon us, there will be no bitterness of grief so intense as may not be alleviated, and give way to spiritual joy. For if this joy does not reign in us, the kingdom of God is at the same time banished from us, or we from it. And very ungrateful is that man to God, who does not set so high a value on the righteousness of Christ and the hope of eternal life, as to rejoice in the midst of sorrow. As, however, our minds are easily dispirited, until they give way to impatience, we must observe the remedy that he subjoins immediately afterwards. For on being cast down and laid low we are raised up again by prayers, because we lay upon God what burdened us. Prayer reminds us of our many benefits in Christ, which allows us to consider the joyful, thanks-inducing reality beyond the current circumstances. There is always reason for joy for the Christian and so Paul tells us to constantly be praying, unburdening ourselves, and tapping into the deep reservoir of comfort we have in Christ. Finally, we need to remember that this is all God’s will towards us in Christ. God’s intention is for us to live a life of constant joy, in all situations, in prayerful communion with him, pouring out thanksgiving for all of his manifold blessings. These are not burdensome commands. These are, as John Piper has put it, the “duty of delight.” This, indeed, is the endgoal of both God’s commands and his promises: our delight in his glory. So then, today, remember the trifecta of joy commands: rejoice, pray, and give thanks.